Tel Aviv-based start-up Jet-Eat is developing 3D printing technologies for vegan meat substitutes. The printed meat substitute is designed to emulate the appearance, texture, taste, and reaction to heat of beef. “It takes 20,000 litres of water and over 20 kg of cattle feed to produce 1 kg of meat, that is just inefficient,” Ben-Shitrit said. 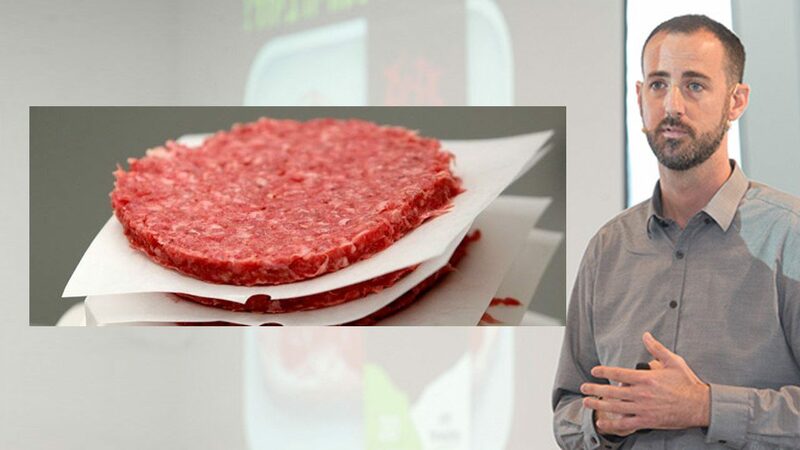 Jet-Eat aims to develop a printer that could produce in 24 hours an amount of meat substitute equivalent to the amount of beef that could be produced from a two-year-old calf.